Trade center on Ligovski avenue. 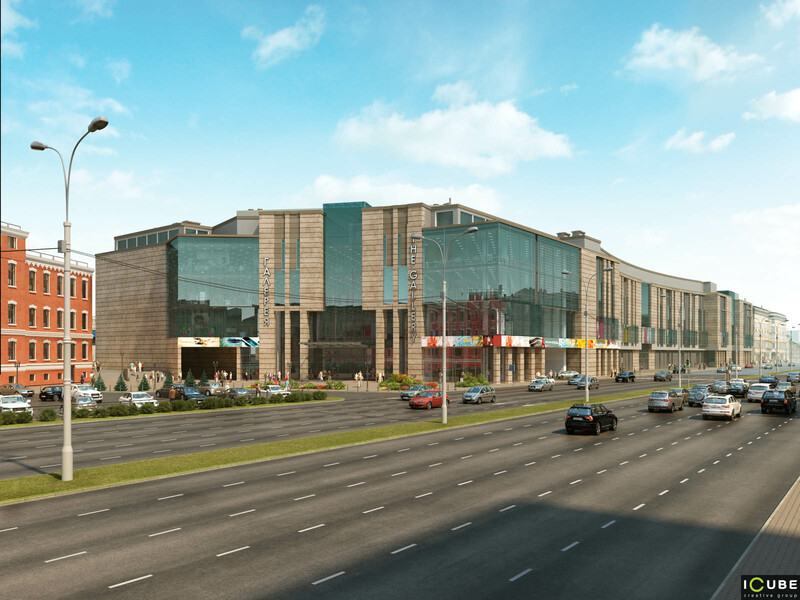 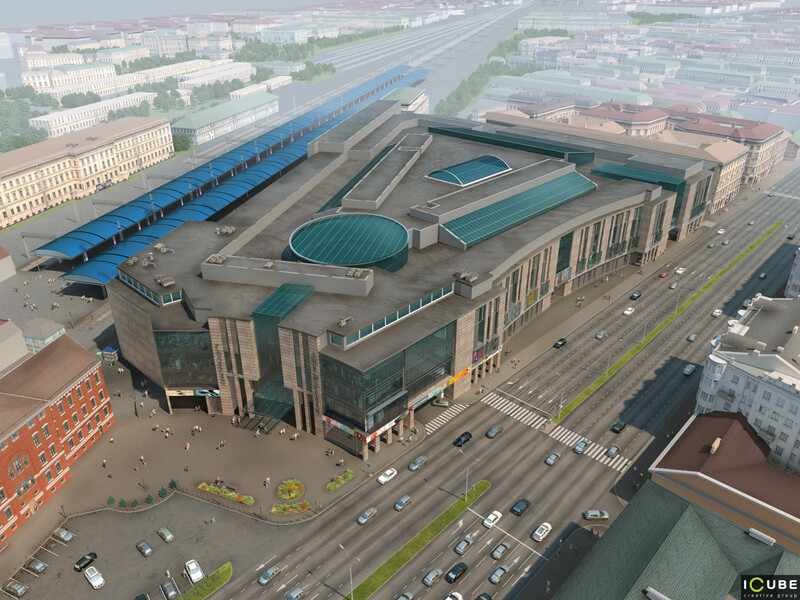 New trade center will be built in Saint Petersburg on Ligovski avenue. 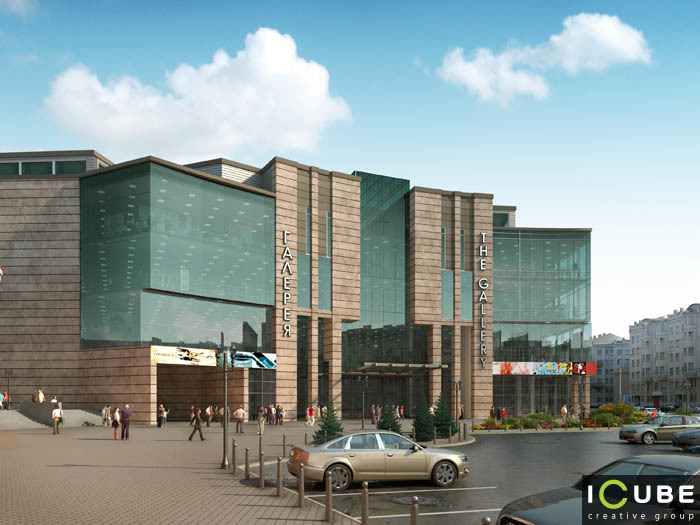 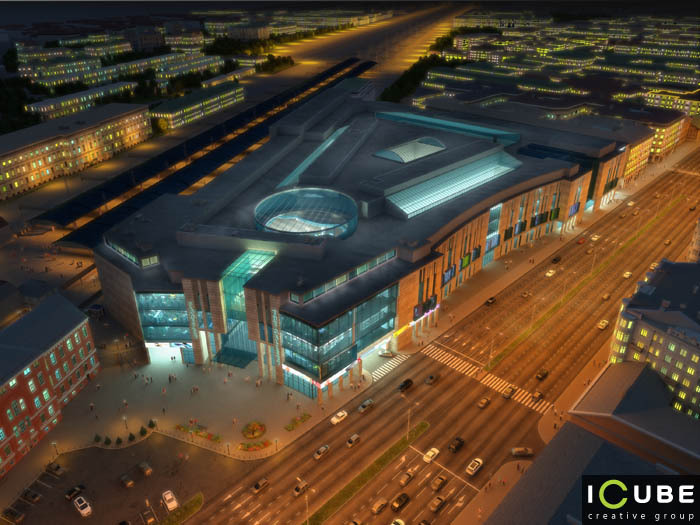 Perfect disposition and architecture will allow everyone to plunge into world of shopping and relaxation.